Bitcoins are getting increasingly popular with every passing day. With the rise in the popularity of bitcoins, there has also been quite an active interest in bitcoin mining. An increasingly large number of people are investing their money into bitcoin mining, eyeing lucrative returns in the form of bitcoin rewards. With mining becoming popular, cloud mining too, is getting a lot of attention. How Bitcoin Cloud Mining Works? Conclusion: Is Bitcoin Cloud Mining Profitable? To understand what bitcoin cloud mining is, it is essential to understand what bitcoin mining is and how it functions. Putting it in simple words, bitcoin mining is the process by which new bitcoins are generated. Mining requires miners using their computing power to solve complex mathematical algorithms. This is an energy intensive process which requires multiple devices mining simultaneously. Moreover, the process also generates a large amount of heat. 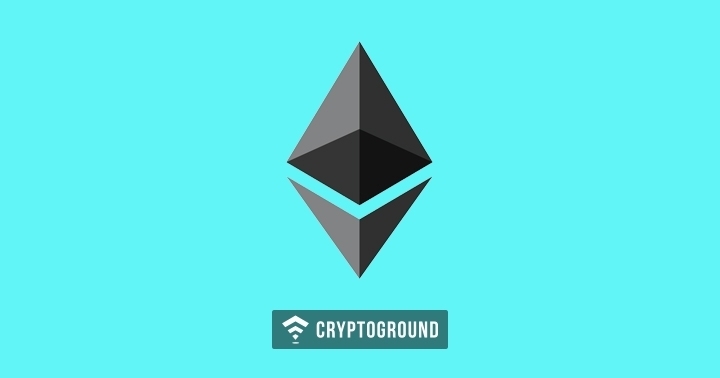 Bitcoin mining requires the purchase of specialized devices such as a Graphic Processing Unit (GPU) or an ASIC (Application Specific Integrated Circuit) Miner. These devices are often quite expensive and tend to cost a lot of money. Moreover, there’s also the constant consumption of energy which the mining devices consume as well as the energy spent in keeping these devices cool. 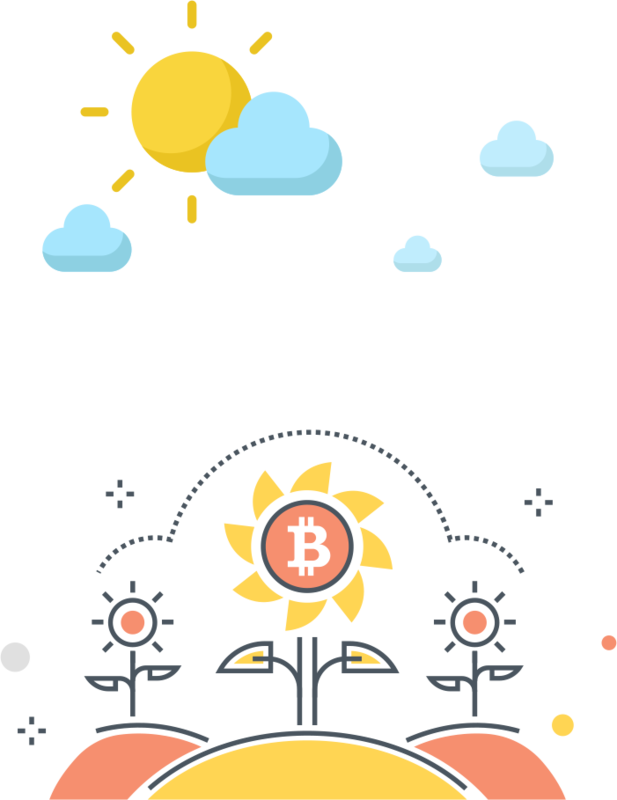 Simply put, bitcoin cloud mining is the process by which you can outsource your mining operations. You do not have to invest in buying mining equipment or about keeping the device cool and various other maintenance charges. 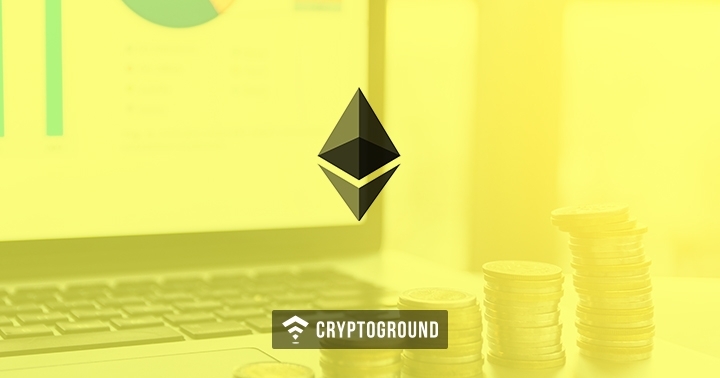 It is particularly beneficial for those living in regions where the cost of electricity is quite high as cloud mining operations are usually based in countries where the cost of electricity is low. 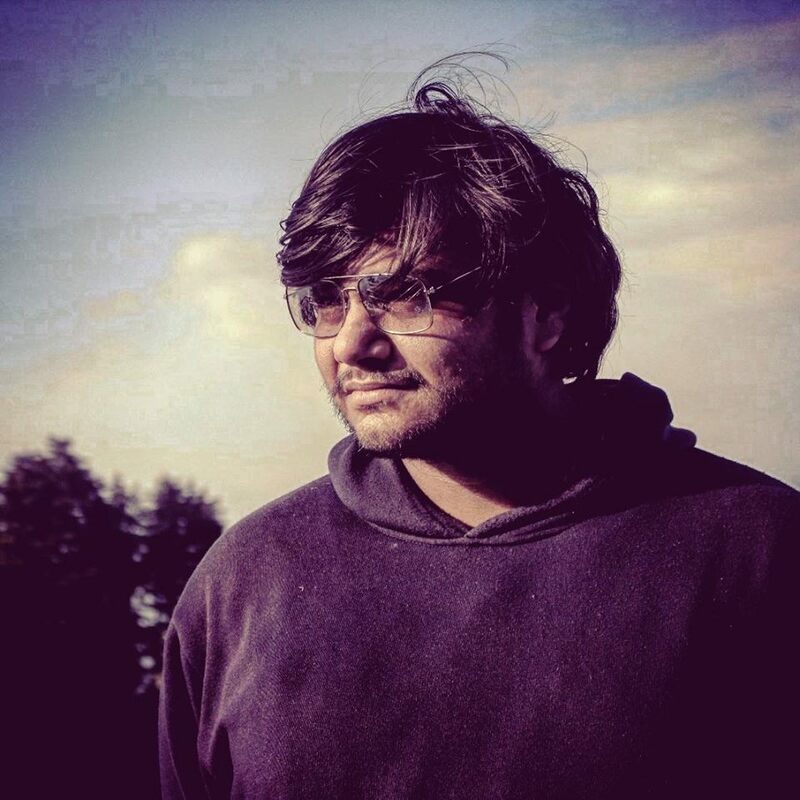 Bitcoin cloud mining works on a contractual basis. The higher the hash rate and length of time your contract has, the higher your cost of the mining operation would be. This is because the higher the hash rate, the higher the electricity consumed during the mining operation. The bitcoin cloud mining contracts usually range between as low as 6 months to as high as 36 months. Some platforms may even offer longer or shorter contractual periods. The bitcoin cloud mining companies charge you a contract price (which may, or in most cases, may not include the cost of electricity). However, cloud mining helps you save a lot of money when it comes to the cost of mining equipment. The Price of the Bitcoin: The price of the currency you are mining for has a major impact on your ROI and your final profits. Basically, if you are paying $1000 for your bitcoin cloud mining contract - and over a period of six months, the price of the bitcoin doubles, you make a huge profit. However, if the price halves, you can end up losing money on your cloud mining operation. The Cost of Electricity: Most bitcoin cloud mining service providers will have you pay for the electricity bill. A part of your ROI also depends upon where the company is based. 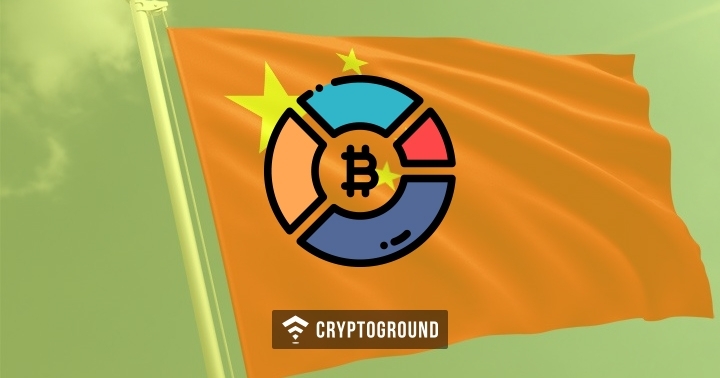 If your cloud mining service provider is based in a country like China or Iceland where the price of electricity is cheap, you have a better chance of making a higher profit than compared to if your mining service provider was based in a country where cost of electricity is higher. Contract Price: Last but not the least, you also need to consider the contract price when it comes to choosing a cloud mining service provider. It is always advised to look up for other options and compare the best bitcoin cloud mining websites to compare how their contract prices compare. Cloud mining tends to have a number of benefits when compared with traditional mining methods. Let us take a closer look at the benefits of bitcoin cloud mining. No Need to Purchase Equipment: Bitcoin cloud mining cuts down on the biggest cost associated with mining - the cost of purchasing mining equipment. Many a times, potential miners tend to back out of mining operations because they do not want to invest in mining equipment which is quite costly. However, in this case that cost is eliminated. Lower Electricity Costs: Another benefit of bitcoin cloud mining is the fact that most cloud mining operations are based in nations where the cost of electricity is considerably lower. This means that the electricity bills would also be significantly lesser than compared to setting up a mining operation in your own country (beneficial if the cost of electricity in your region are higher). Short-Term, Experimental Mining: Sometimes, there are miners who want to experiment with bitcoin mining but are afraid of the costs involved in the mining operation. Basically, this means that those mining via traditional means either need to make a serious financial commitment - or not do it at all. However, in cloud mining, there’s a possibility to try it for six months and not have to worry about what to do with the equipment if mining doesn’t really work out. No Maintenance Charges: While there are some bitcoin cloud mining service providers who do charge some maintenance charges, there are many who don’t. Moreover, these maintenance charges are significantly lower than compared to maintaining your own mining rig. Considering that mining rigs tend to get really hot, really quick - they need to be carefully cooled down and monitored constantly. Moreover, you don’t even have to worry about the wear and tear that your device goes through in a cloud mining operation. Hosted Cloud Mining: In this type of cloud mining operation, you get to lease an actual, physical machine provided to you by the cloud mining service provider. Virtually Hosted Cloud Mining: In this type of cloud mining operation, you get to own a Virtual Private Server (VPS) with mining software installed in it which will allow you to monitor your mining activity but you will not own any physical devices. Leasing Hashing Power: This is the most popular type of cloud mining out of these three. 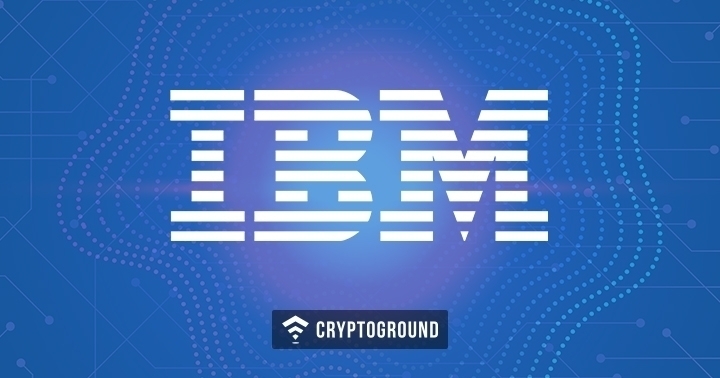 It allows the users to lease out a portion of the hashing power of the company - and there is no requirement for either a physical or a virtual machine. 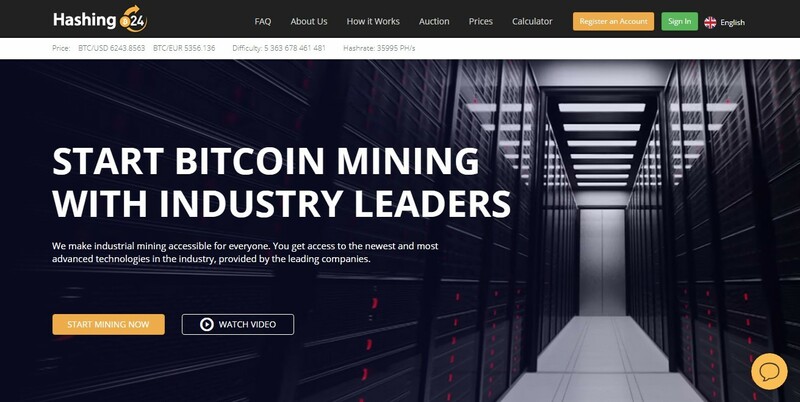 One of the most popular and best cloud mining websites, Genesis Mining offers three mining plans and also the option to create a custom plan. It charges $285 for 1TH/s for a five year contract. However, for those who want a different power or a different time limit, they have the option to create a custom plan and would be priced accordingly. Genesis Mining charges additional maintenance fees. 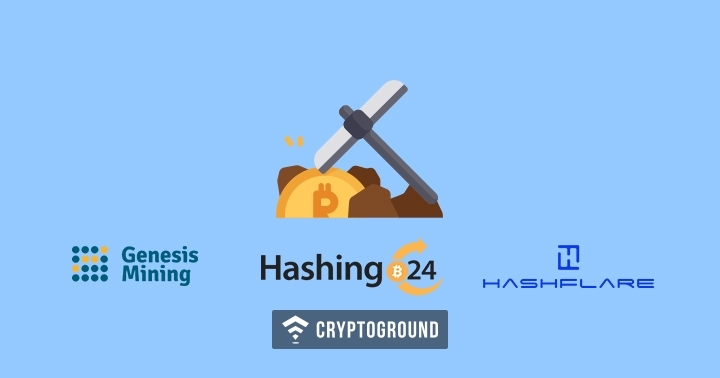 A trusted name when it comes to cloud mining, Hashing24 has been around for quite some time and has reasonably priced bitcoin cloud mining plans. It provides instant deliveries and charges $12.50 for a hashing power of 1000 GH/s. However, the website does charge some additional maintenance charges which they specify at the time of the purchase of the plan. Hashflare allows for the cloud mining of Bitcoin, Ethereum, Litecoin, ZCash and Dash cryptocurrencies. 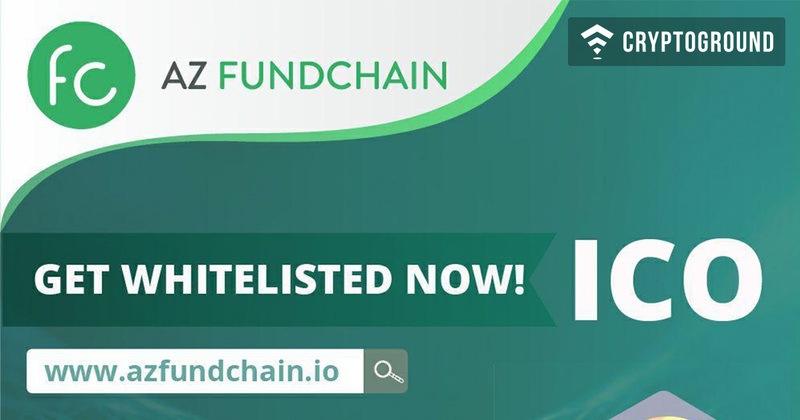 This is considered to be among the best cloud mining websites because of its instant payouts and for the fact that it comes with no additional or hidden fees. 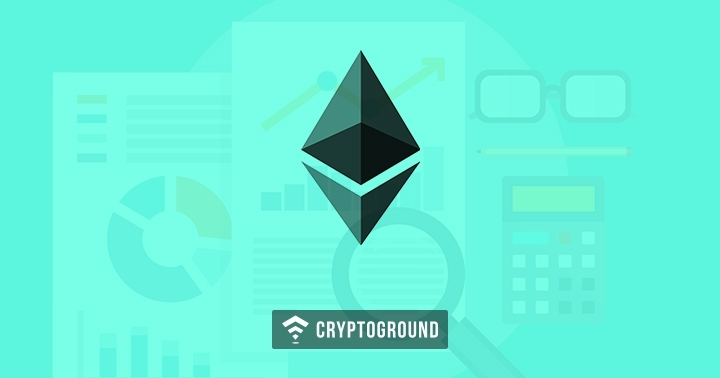 This website provides multiple options when it comes to the cryptocurrencies you can mine for using their platform. This is of particularly good use for those who are looking forward to make a long-term investment into cloud mining for bitcoins. Their rental charges range from 24 hours to 10 years. The website provides updates on the mining activity every 60 seconds. However, it charges an additional fee for electricity and maintenance. 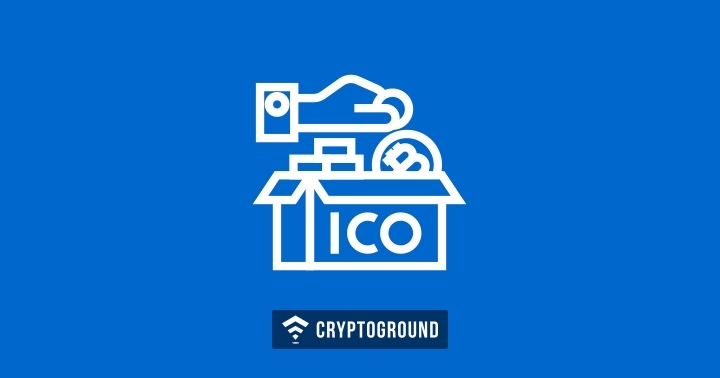 Plan-C offers a refreshing mix of multiple cryptocurrency related services which include cloud mining, cryptocurrency trading, as well as investment into altcoins. It offers three packages that users can purchase where the investment is divided as follows: 60% for mining, 20% for trading, 20% for altcoins. This option for multiple investments makes Plan-C a rather unique option. Their plans range from $250 to $5000. 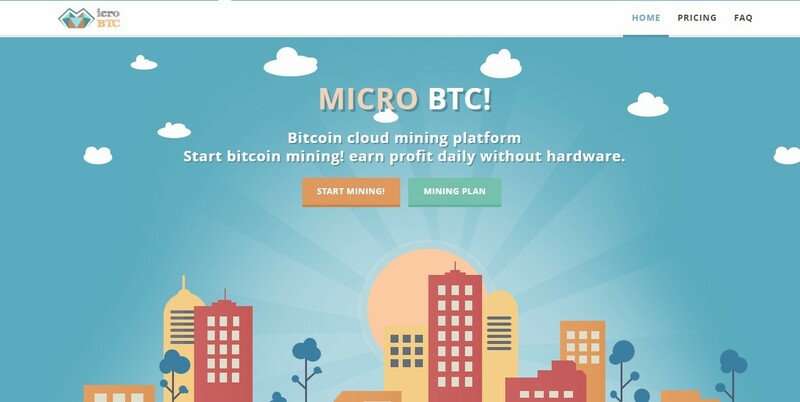 Micro-BTC is one of the most beginner friendly cloud mining websites. 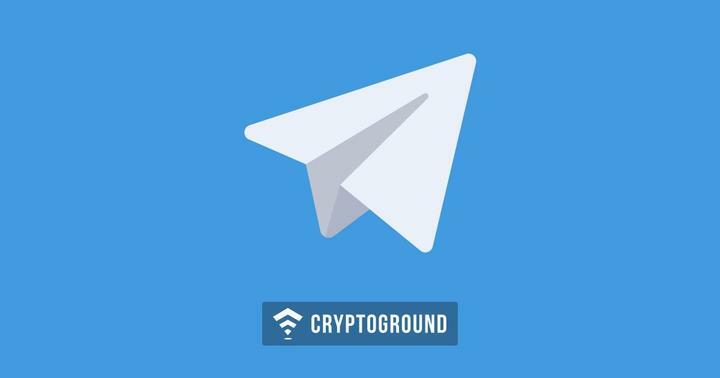 It offers multiple plans which the users can choose from - even a free plan which provides a limited, 30 GH/s hashing power - which allows the users to get a feel of their services with no investment whatsoever. It offers instant payouts and does not charge an additional maintenance fees. 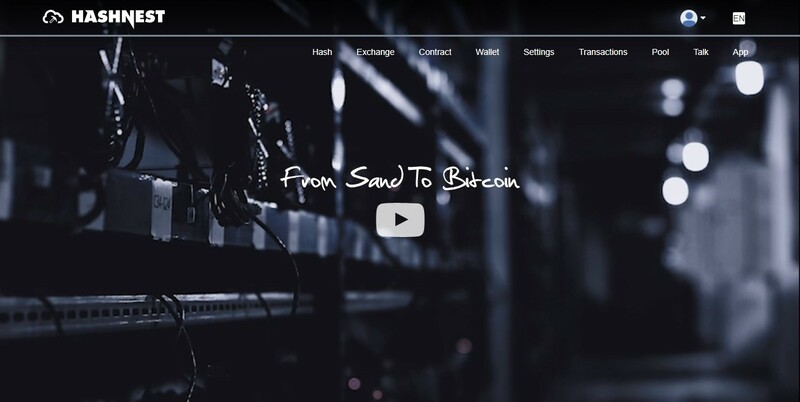 Owned by Bitmain, one of the biggest, multi-billion dollar cryptocurrency mining equipment manufacturers, HashNest has been around since 2014 and has been one of the biggest names in the world of cloud mining. HashNest allows you to choose your mining equipment, all of which are AntMiner devices, created by Bitmain. The website offers a variety of mining packages - but one needs to register to access the pricing plans. One thing that anyone getting involved in cloud mining operations must know is that the world of cloud mining is full of scams. 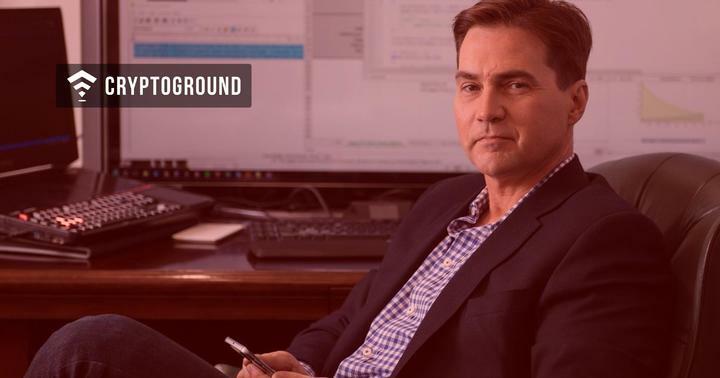 This problem is not specific to cloud mining but to the world of cryptocurrencies at large - the number of ICO exit scams is on the rise and millions of dollars have been lost. 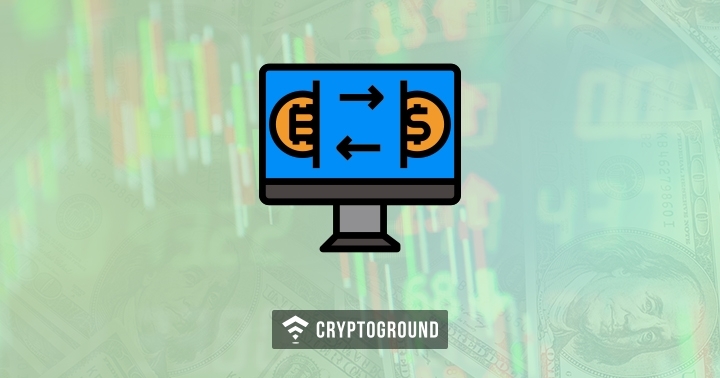 There are also many ‘bitcoin investment schemes’ such as Bitconnect, etc. 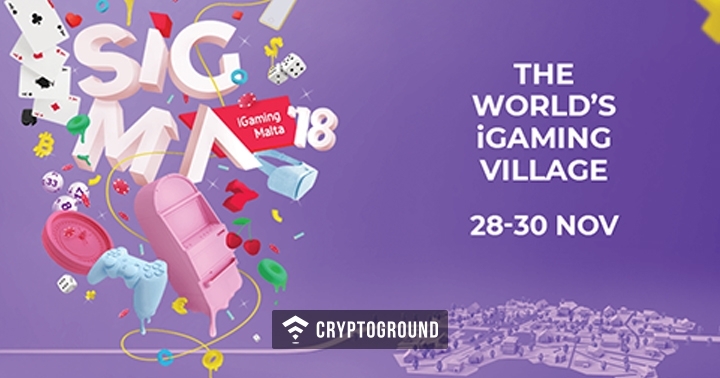 which have been tricking people into investing cryptocurrencies and disappearing with their money. 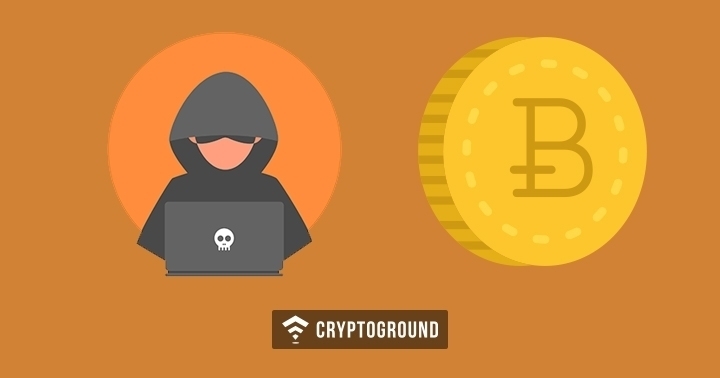 There are a number of cloud mining scams running in the world of bitcoin mining where mining service providers run away after collecting the money from those looking forward to mine with them. Many of these cloud mining scam companies don’t even own a single equipment! Longevity: The longer a cloud mining firm has been around, the safer it is expected to be. If your company is just a few weeks to a few months old, there’s a greater chance of it escaping with your money as compared to if it were a year or two old. It is always advised to choose cloud mining firms which have been up and running for a few years. Contact Details: A legit cloud mining operation will always provide a legitimate contact address, e-mail and even phone numbers in some cases. It is a site which you can physically visit and verify that the cloud mining service provider actually exists. Many scammy companies tend to use fake addresses and phone numbers, which immediately raises a red flag about their credibility. Photos of Data Center: A data center is a place where the actual mining operations happen. It is where rows of bitcoin mining machines are stacked and connected - most legitimate bitcoin mining firms post pictures of their data centers to prove that they are running a legit business and actually have the required mining devices. Unlimited Processing Power: Most legitimate mining companies always provide the details of their hashing power and never claim that they have unlimited processing capacity. 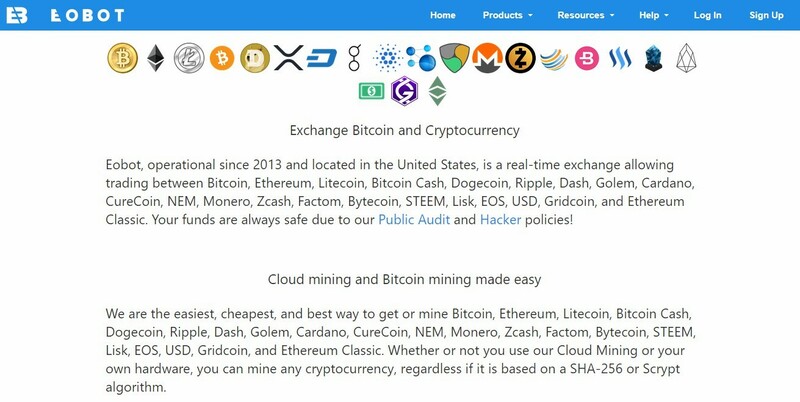 If you come across a cloud mining service provider which does not specifically state their hashing power and claims to have an ‘unlimited’ power, it is likely to be a scam. These factors are quite important and one needs to give them a serious thought before they proceed with cloud mining operations. Yes, it is possible to mine for Bitcoins in the Amazon Cloud - but it is strongly advised to not do so. First off, it is against the terms of service of Amazon and the company may shut down your account. Secondly, it will be highly unprofitable to do so. 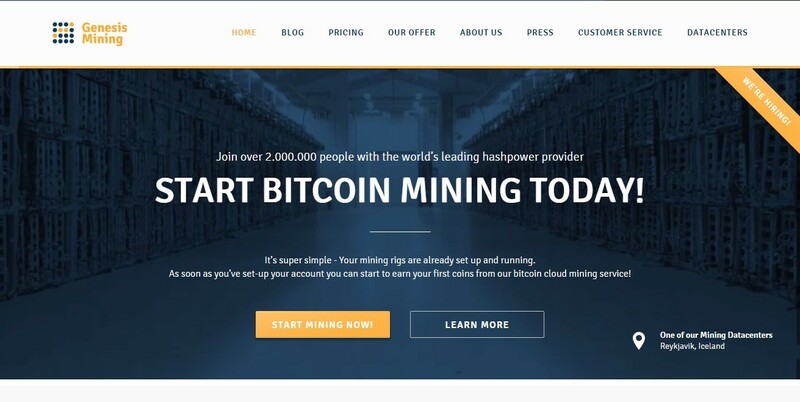 For those looking forward to mine for Bitcoins using cloud mining - it is best advised to check out our list of the best cloud mining websites of 2019 and join any of these services. What makes it profitable to run a Bitcoin cloud mining service? No service in the world is free and Bitcoin cloud mining companies are not providing you with an avenue to mine for currencies for free of cost. Cloud mining companies make a profit on the mining fee and the transaction fees - moreover, most of their costs are covered by the user when he pays for the contract. What is a good starting amount for cloud mining? Starting amount depends on how long you want to mine for and which cloud mining website you are deciding to go with. Some websites allow you buy contracts worth as little as a few dollars while there are few where the amount goes up to thousands of dollars. Some websites also allow you to buy custom contracts. To sum it up in one statement - the starting amount depends on the amount of hashing power that you want to purchase. The more the hash rate, the higher you would have to pay. What is more profitable, fixed or lifetime cloud mining contracts? There is no way to determine the profitability of cloud mining contracts. 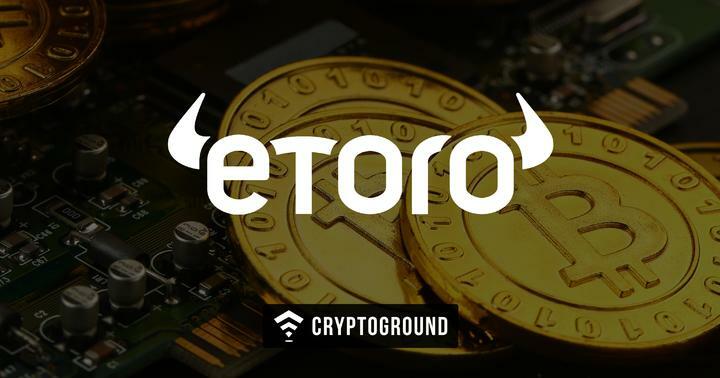 Partly because it all depends upon the price of the cryptocurrency being mined - and knowing that the markets are highly volatile and a currency worth $19500 may be worth $6500 in six months’ time, profitability can just not be determined in advance. Moreover, it is worth pointing out that most cloud mining services will cancel the ‘lifetime’ subscription once it starts becoming a loss-making unit and the average lifespan of a lifetime contract is less than 2 years. 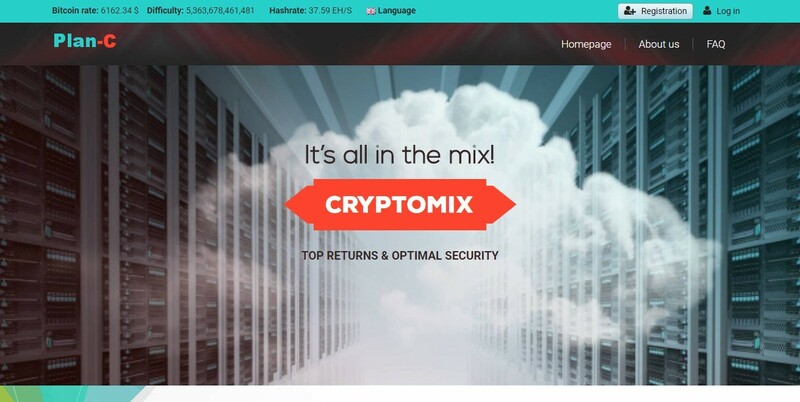 What is the difference between Cloud Mining SHA-256 and Cloud Mining Scrypt? SHA-256: Popularly used by Bitcoin and other cryptocurrencies developed upon the Bitcoin code, SHA-256 is a complex yet very secure algorithm which requires a very high hashing power to mine for currencies. This kind of an algorithm makes it hard for individual miners and requires multiple ASIC devices to mine. The SHA-256 algorithm is also slower than compared to Scrypt-based mining. Scrypt: Less energy-intensive than compared to SHA-256, Scrypt is an algorithm which a number of new cryptocurrencies are using. 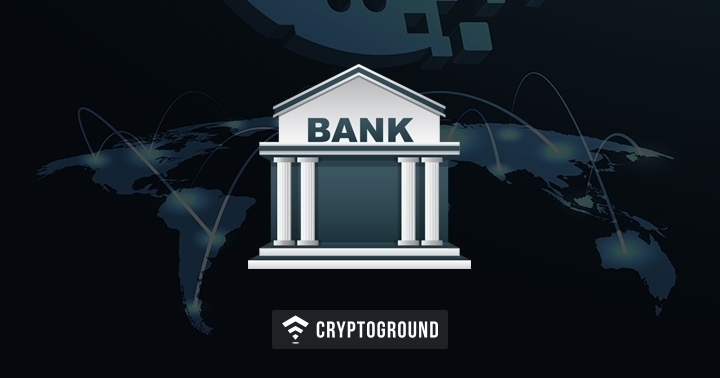 While SHA-256 based currencies need a hashing power which has to be measured in Gigahashes per second (GH/s), Scrypt based currencies do not require that amount of a hashing power and can be measured in Kilohashes or even Megahashes per second (KH/s or MH/s). 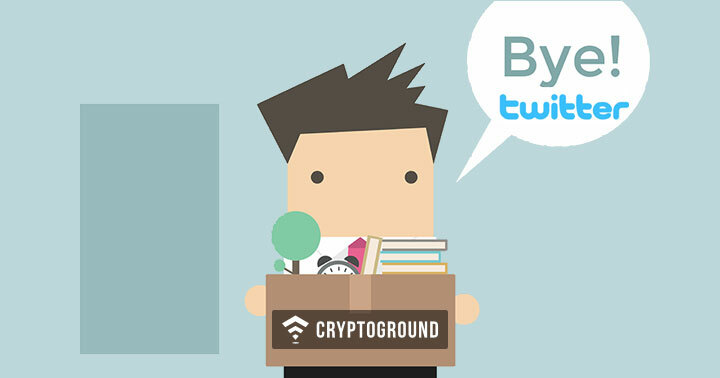 Currencies running the Scrypt algorithm are slightly easier to mine. Can I change the pool that my Cloud mines on? No, most cloud mining websites do not allow users to change the pool they mine on. However, some websites offer the users the answer that this is something which may change in the future - however, for now it is not practical in most cases. 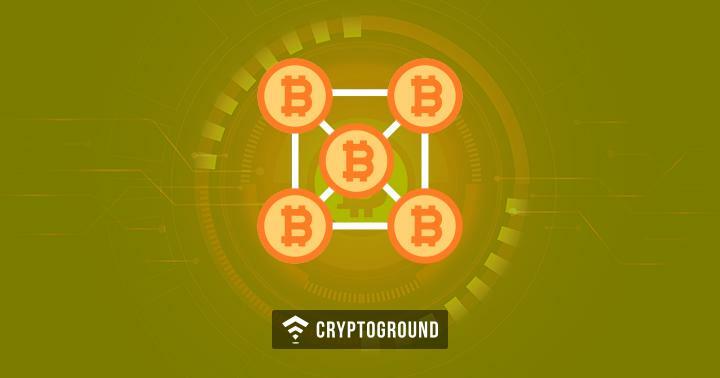 For a detailed understanding of what cryptocurrency mining pools are and how they function, you might want to refer our guide to the best Bitcoin mining pools of 2019. To conclude, let us ponder over the thought - is bitcoin cloud mining worth your investments? 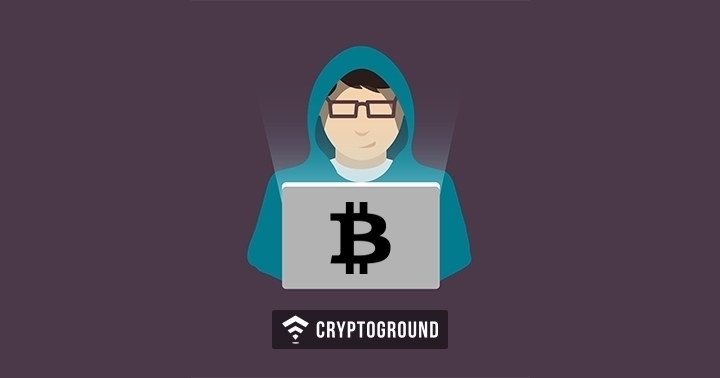 Over the past there have been various allegations that cloud mining is entirely a scam - and that it is hard to even break even while working with cloud mining businesses. However, this trend has been changing of late, especially with bitcoin prices skyrocketing and hitting new highs. Cloud Mining is getting more profitable than ever before - but to attain its true potential, it would require bitcoin prices remaining stable - or even growing higher. Cloud mining is not something that an absolute beginner should try out - as it is likely that they’d get their fingers burnt. However, those with an elementary understanding of the bitcoin markets and those who have been trading for a while could give it a shot. The biggest benefit of cloud mining is that you do not need to purchase, maintain or worry about the mining equipments at all. 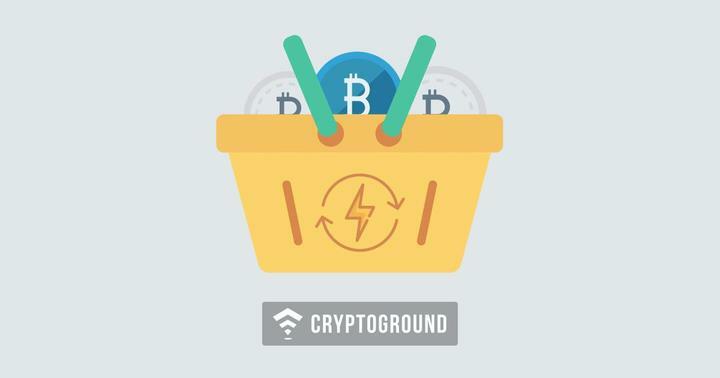 While it is often speculated and debated in crypto-communities, the returns on cloud mining are highly dependent upon the price of the currency you are mining. 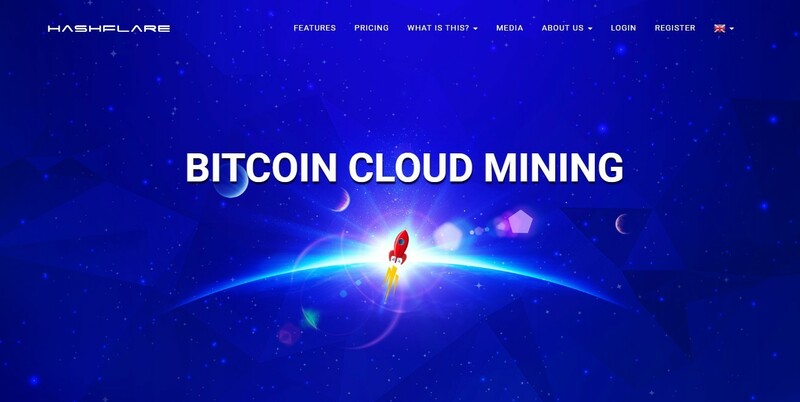 We hope this article helps you make a better, well-informed choice on choosing the best cloud mining website which suits all your needs.